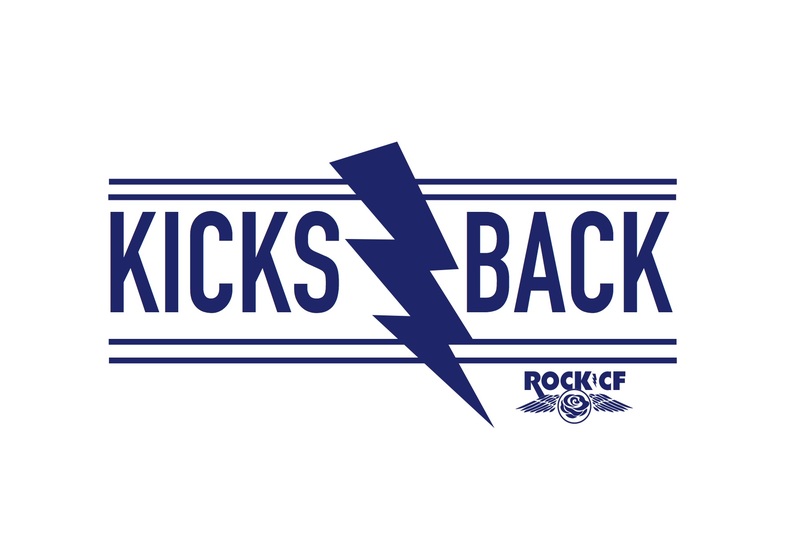 As part of the Kicks Back program, the Rock CF Foundation would like to offer you a free race registration to a running of your choice. It can be a 5K, 10K, Half Marathon, Marathon, or any other distance! If and when you are ready to participate please email Emily@letsrockcf.org to get set up! Rock CF Foundation has partnered with the Attain Health for CF specific virtual strength coaching. The EmPower program offers a functional movement assessment to develop an individualized exercise program that is delivered through an app. This program is available for a small monthly fee, scholarships are also available. Would you like more information regarding this program? Once your application is submitted, please allow 2-4 weeks for us to review your application and to ship your new kicks!